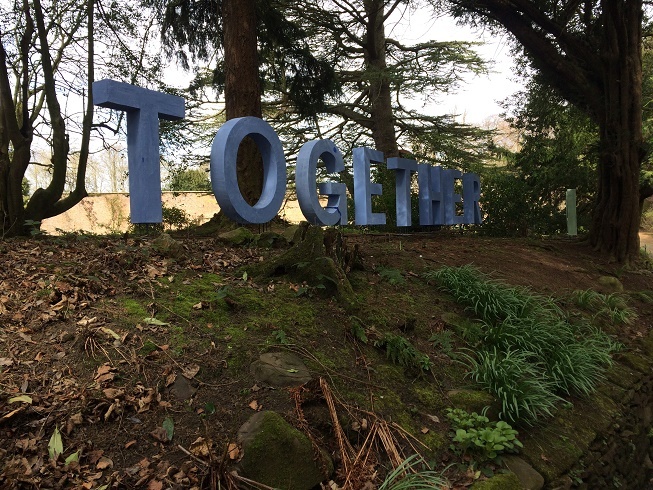 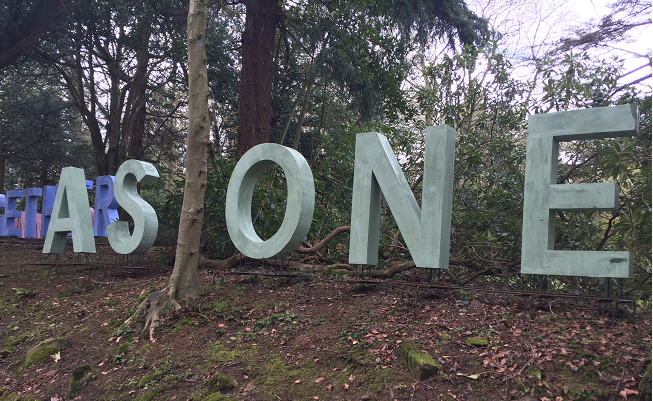 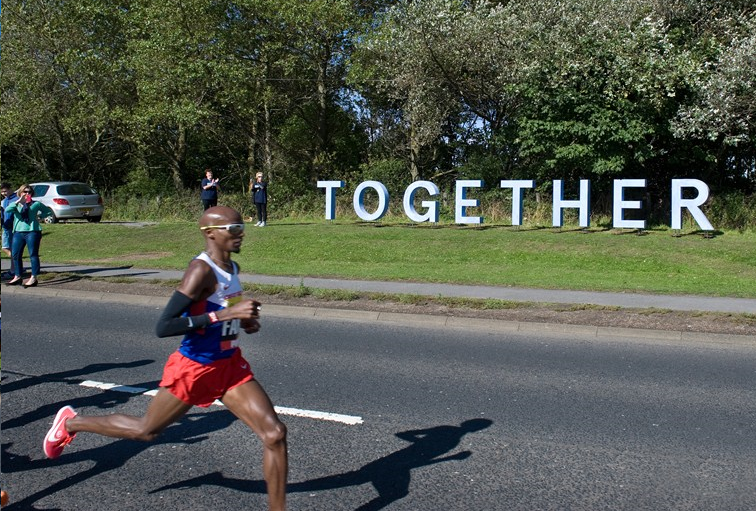 ‘Onward Together as One’ was installed at Cheeseburn Sculpture after being commissioned by Great North Run Culture for the 2015 Great North Run which marked their ‘Millionth Runner’ celebrations. 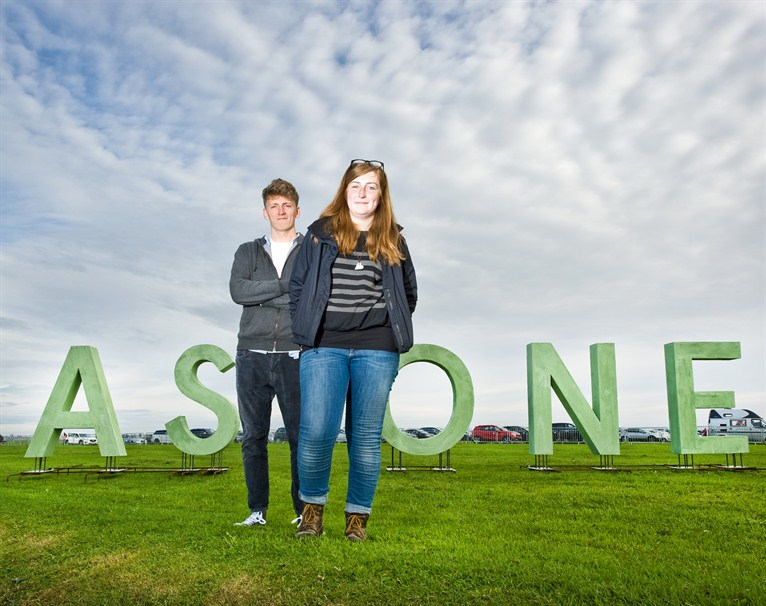 The work was a major first commission and collaboration for the 2 Northumbria University graduates who were also selected independently for the Gillian Dickinson North East Young Sculptor of the Year awards at Cheeseburn in 2016. 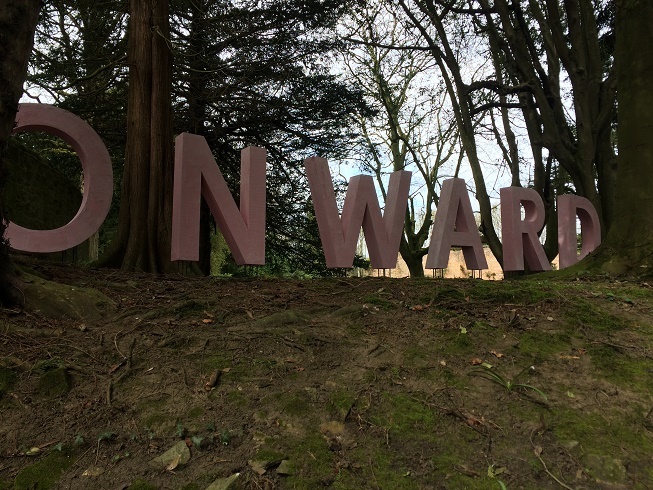 Both Hope and Oliver work from studios at Newbridge Projects in Newcastle and are working on a range of commissions, residencies and exhibitions.